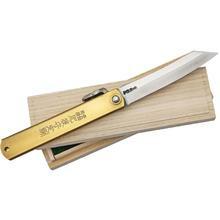 Nagao Higonokami knives have been made for generations. 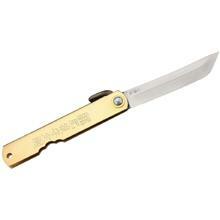 This type of knife is one the the oldest traditional knife styles in production today. 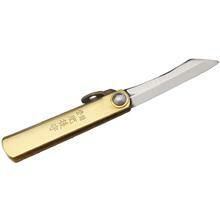 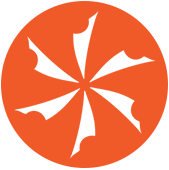 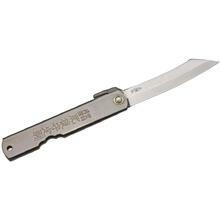 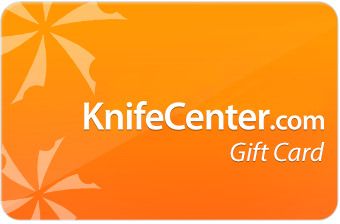 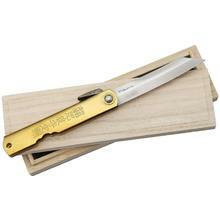 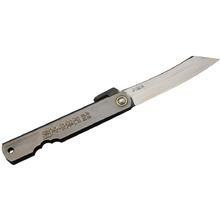 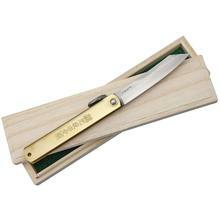 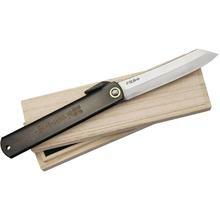 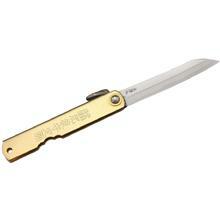 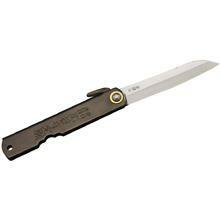 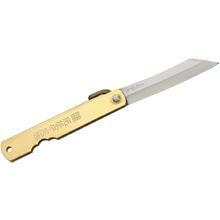 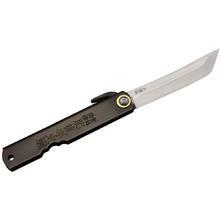 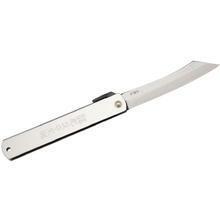 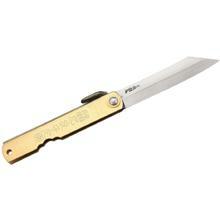 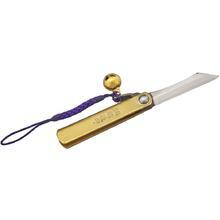 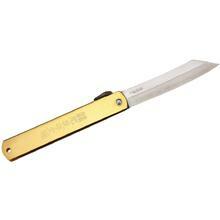 Traditionally made in Japan, these styles offer simple yet effective knives that have a great edge and are well made.